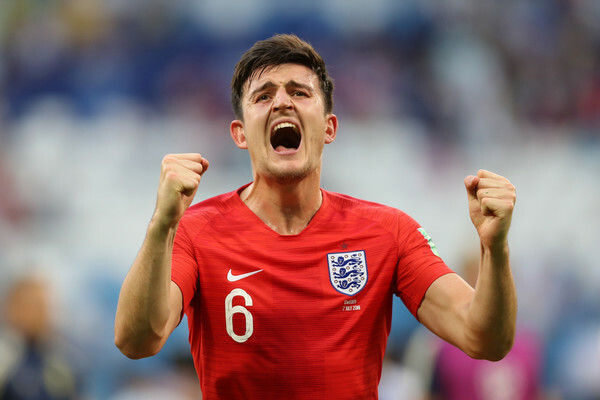 Jose Mourinho is looking to bolster his squad before the end of the transfer window on Thursday, and Harry Maguire is top of his list. The Leicester City defender who joined the former premier league champions from Hull City last season has been on the radar of most top European teams after his impressive performances for England at the Russia 2018 World Cup. According to Sky Sports, Manchester United are preparing a bid for the 25-year old defender. United are aware that they will have to pay a World record fee to tempt him away from the King Power Stadium, Leicester paid £17m for his transfer from Hull about a year ago. Liverpool's Van Dijk is currently the World most expensive defender. United are considering Tottenham Hotspur's Toby Alderweireld, Jerome Boateng or Yerry Mina if they are unable to complete the signing of Maguire before the close of the transfer window.